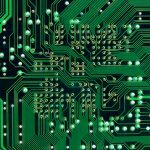 Each and every single printed circuit board is created for a specific purpose, with a PCB layout that is tediously and specially crafted together with the board’s purpose in mind. 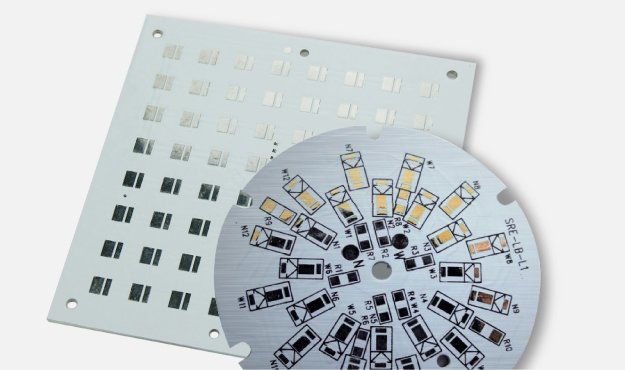 One of the most important components of a prototype printed PCB is their base material. Usually, the base is made of a type of fiberglass material. 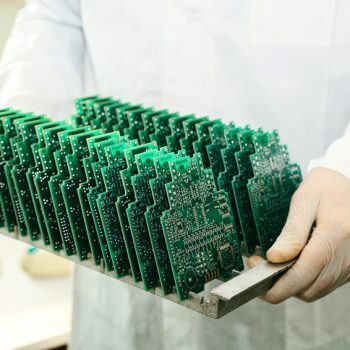 In fact, rigid and flexible printed circuit boards have been commonplace since the Auto-Sembly process was developed by the United States Army in the mid-1950s, and nearly all rigid boards were made from fiberglass until very recently. However, there have been some new developments within the world of circuit board prototyping. In some cases, the core base material is made from metal. Also known as aluminum PCBs, these circuit boards are quite interesting. 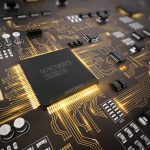 Here’s an intro guide to working with these metal core PCBs. The heat dissipation is much more advanced than with the typical FR-4 PCBs. This means you don’t have to worry about high temperatures ruining your board, while not compromising the LED output. 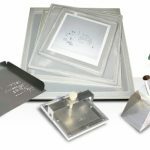 They are up to 10 times as thermally conductive as PCBs made with epoxy glass and incredibly thinner. 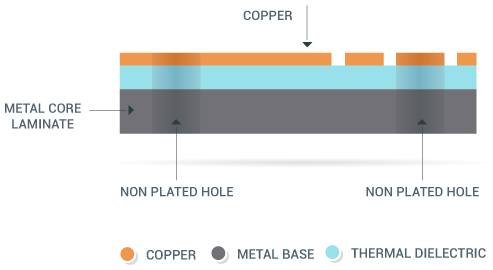 They don’t require a lot of copper, so you can save money on costs while boosting their effectiveness. This can be especially helpful during the circuit board prototyping phase. They’re ideal for optimum thermal transfer. They have an increased dimensional stability because the metal, even though it is very thin, is quite strong. 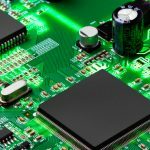 Metal core PCBs are becoming more common in the world of PCBs, and they are quite complex. 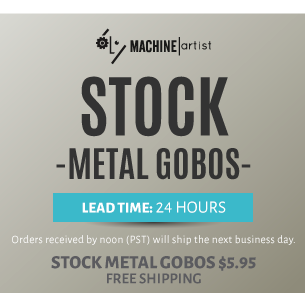 Interested in using a metal core base in your next circuit board prototype? 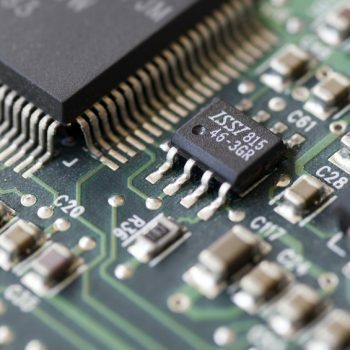 Feel free to get in touch with our professional PCB assembly experts today. 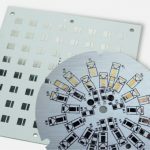 Because when it comes to new PCB assembly innovations, we always want our customers to be in the know.